Since Kayzo remixed Slander’s collaboration with NGHTMRE “Warning” back in 2015, the pair of production powerhouses have been destined to join forces. 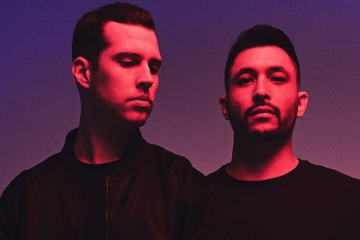 Today, Slander and Kayzo unveil “Without You,” their first of two collaborations via Monstercat. Beginning with a slow and melodic-driven guitar riff that leads into deeply captivating that are sure to pull heartstrings. With an echoing build up that gravitates to a futuristic drop filled with electronic loops and sweet synths, “Without You” is a surefire crowd charmer. 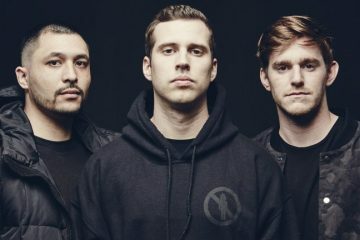 Slander and NGHTMRE Expand Their GUD Vibrations Tour Across The U.S.